Steam ovens have been used for years in the best high-end restaurants. 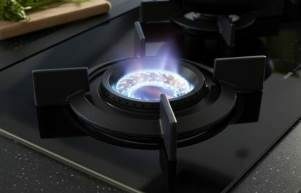 The technology is rapidly catching on for domestic use also, where steam cooking is favoured as a healthy alternative. Steam locks in flavour, adds succulence and restores dry foods, making an ASKO OCS8456S Pro Series Combi Steam Oven the perfect solution for busy families on the go. Unhealthy fats and oils are eliminated using hot air convection and steam together, creating juicy roasts, perfect crusts, flaky pastries and so much more. Nutritious steamed food is no longer just a solo meal prepared using a colander and pot. 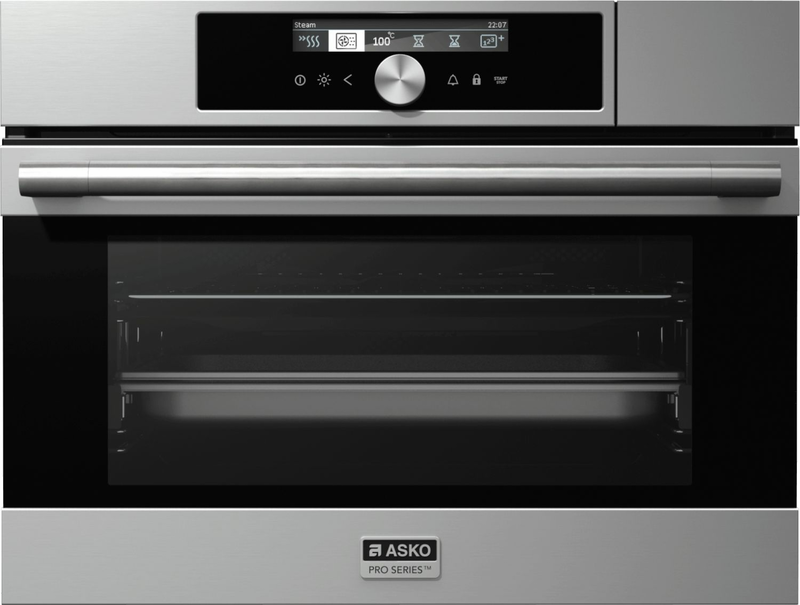 The entire ASKO Combi Steam Oven adapts to function as a steam oven, conventional oven, or combination oven, expanding cooking potential exponentially. Healthy steaming can be coupled with a browning finish to create healthy foods that are full of flavour. 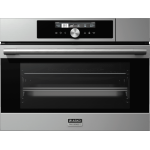 With 18 oven functions for all cooking styles, plus the additional steam function for an increased culinary repertoire, it’s hard to go past ASKO Pro Series Combi Steam Ovens for versatility and value. Kitchen synergy is enhanced by wall ovens that maximise space and utility. 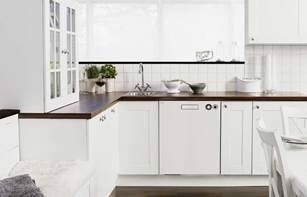 ASKO products incorporate understated Scandinavian ethics that showcase the entire kitchen in subdued style. 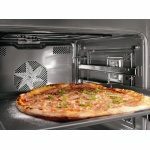 Built-in electric ovens are convenient to use and easy to clean, especially when steam is utilised to remove build-up or food splashes, and there are lots more reasons for the increasing popularity of combi steam ovens. 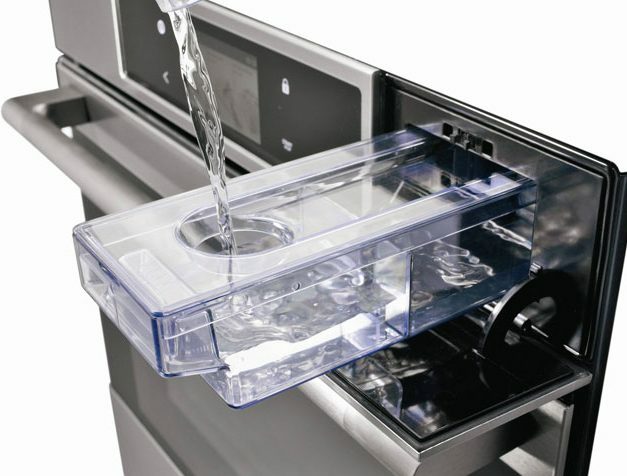 Efficiency: Steam cooking is the fast way to prepare vegetables, meat and fish. Leftovers are also restored with steam that adds moisture and improves taste. Healthy cooking technology:Health and wellness industry influences have resulted in a cooking revolution where healthy food is a high priority. 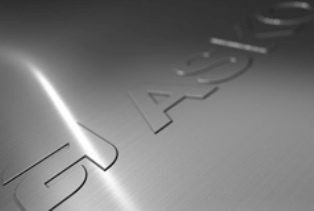 Health is reliant on the way food is prepared, and steam cooking is recognised as the healthiest option, so ASKO products and solutions are a natural evolution. Versatility: A steam oven accommodates more food than a regular steamer. 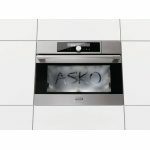 ASKO combi steam ovens are among the most versatile appliances on the market, with the ability to cook, bake, roast, steam, grill, defrost and warm – all at the turn of a dial. 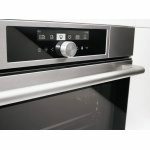 Cleanability: Steam ovens are very easy to clean. 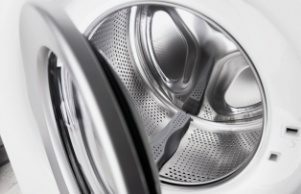 Steam softens and dampens food splatters and spills, and a handy-towel is usually all that’s required to wipe away the mess and ready the wall oven for its next use. 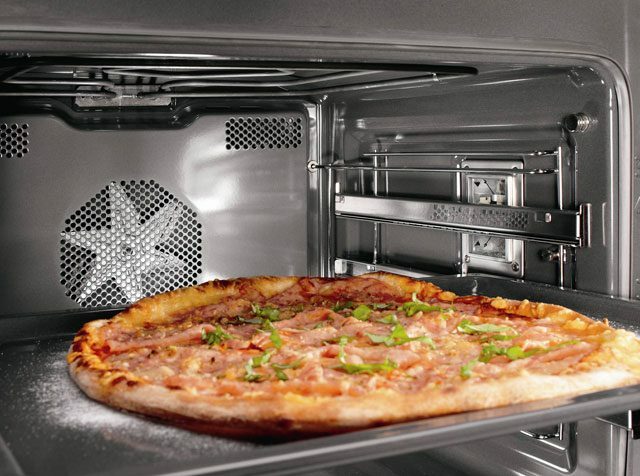 · Complete steam coverage throughout the entire oven cavity. Steam and heat distribution is economically enhanced by reheating condensed water to create new steam in a cyclic, holistic fashion. · Steam is gentle on food, helping to preserve nutrient value without sacrificing taste. Cooking with steam is the secret behind the success of many famous chefs and bakers. A Combi Steam Oven puts home cooks on a level playing field with the professionals. 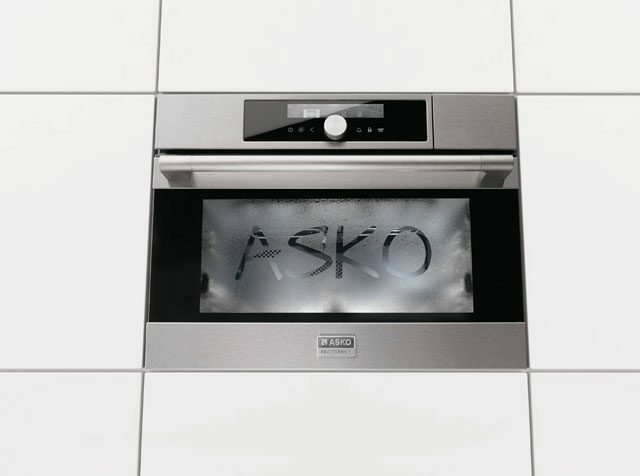 · ASKO soft closing oven doors are an example of exacting ASKO science, where form is met with function for an enhanced user experience. 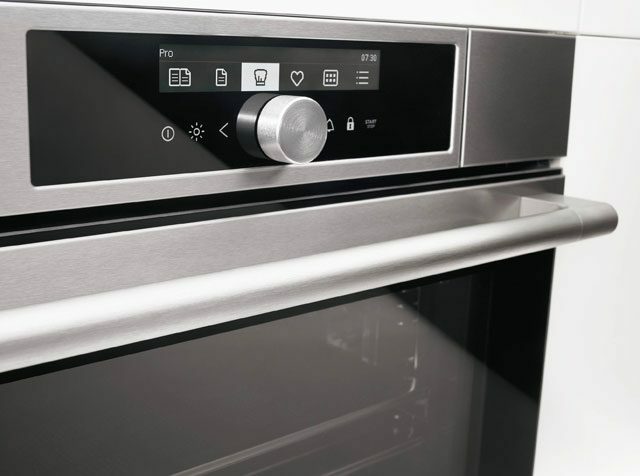 The lightest of touches will activate a built-in spring system that gently closes the oven door, leaving you hands-free to get on with cooking. · The ASKO OCS8456S Pro Series Combi Steam Oven includes 91 auto programs that have been developed by renowned chefs and nutritionists. Preparing your favourite meal just got a whole lot easier. 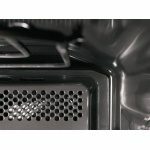 · A unique system generates pure steam for cooking. 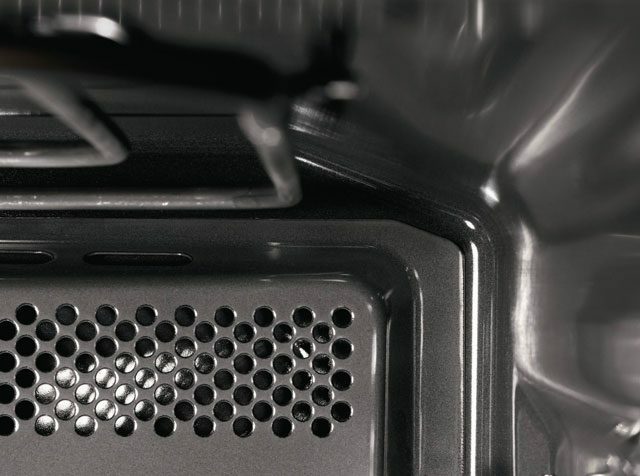 Unlike some steam ovens that are foggy and damp, ASKO ovens separate pure steam and collect condensed water for recycling, resulting in a ‘dry’ steam oven cooking experience for professional results. 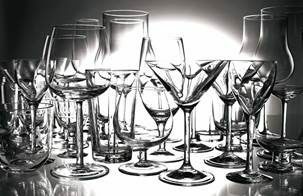 Although ASKO has an enviable reputation for global success, the products continue to be manufactured with personalised care and a commitment to perfection. 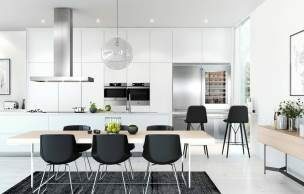 Scandinavian designs are iconic, and ASKO appliances reflect company ideals that are shared by designers, engineers and manufacturers dedicated to achieving exceptional results. 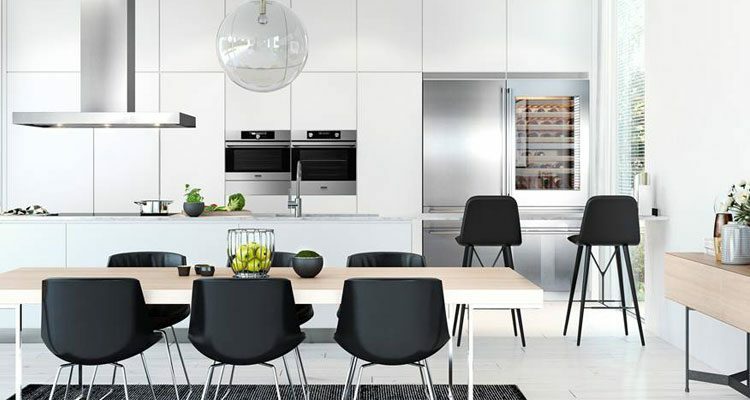 The Pro Series range of high-performance built-in kitchen appliances will appeal to anyone who already loves cooking, and the ease of functionality is sure to introduce a new wave of chefs to the kitchen. 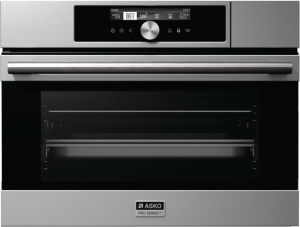 The perfect brown crust or flaky pastry that seemed an unobtainable ideal becomes a convenient reality with an ASKO OCS8456S Pro Series Combi Steam Oven. Improving kitchen skills has never been so easy, with ASKO ovens providing results that taste as good as they look every time.